The Tipping Point is a project of MPHS Community Trust. We want to be a community resource, sharing the wealth of our resources and offering a memorable experience that leaves customers with a new view and understanding on what’s valuable and possible in society. 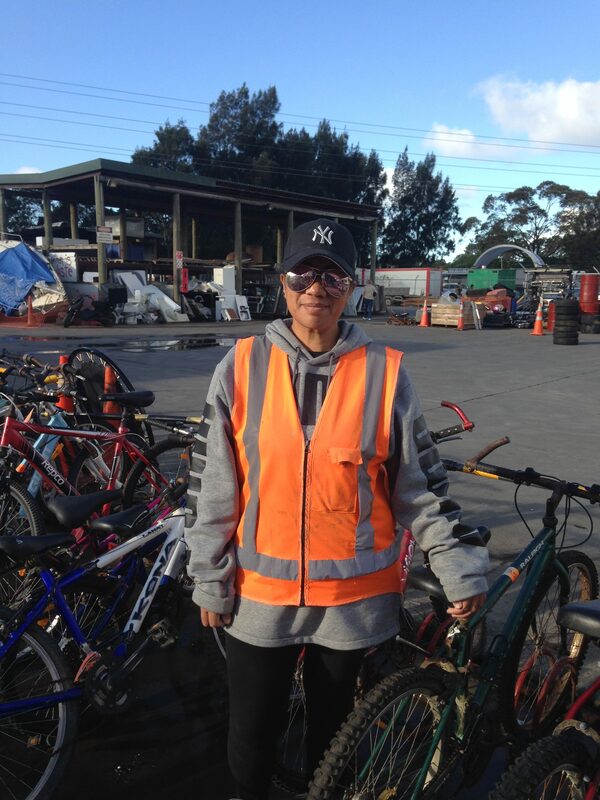 MPHS works closely with Auckland Council, facility staff, the public and a team of regular volunteers to ensure we offer affordable, quality products that benefit the Henderson and wider Auckland community. Reducing waste in society and in our own lives is always a challenge. Too many products are wrapped in plastic, not recyclable and designed to break quickly. At the Tipping Point we do our best to keep valuable items circulating so you don’t have to buy new products. From housewares and clothing to electronics and furniture, we always have a wide range of hidden gems in store for you. Buying from the Tipping Point reduces your impact, supports a community social enterprise and allows goods to keep circulating rather than thrown into landfill. 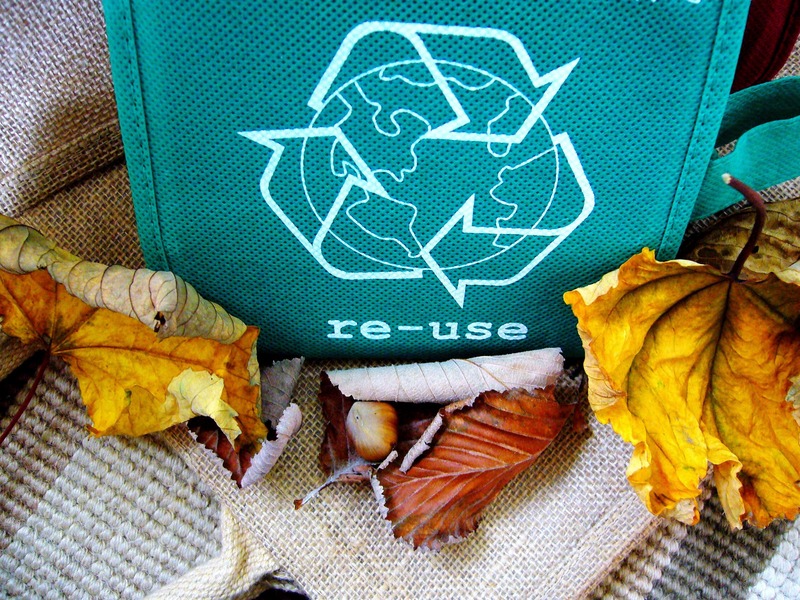 Have a Zero Waste Idea you want to see at the Tipping Point? We are always looking to improve and be more responsive to our community. 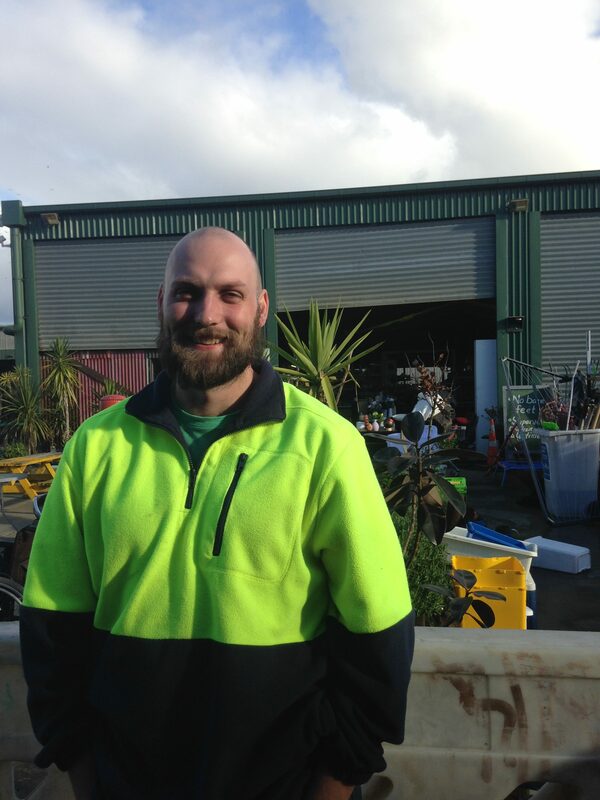 If you have an idea or would like to implement a Zero Waste project at our site please contact us at mphsshop@mphs.org.nz. 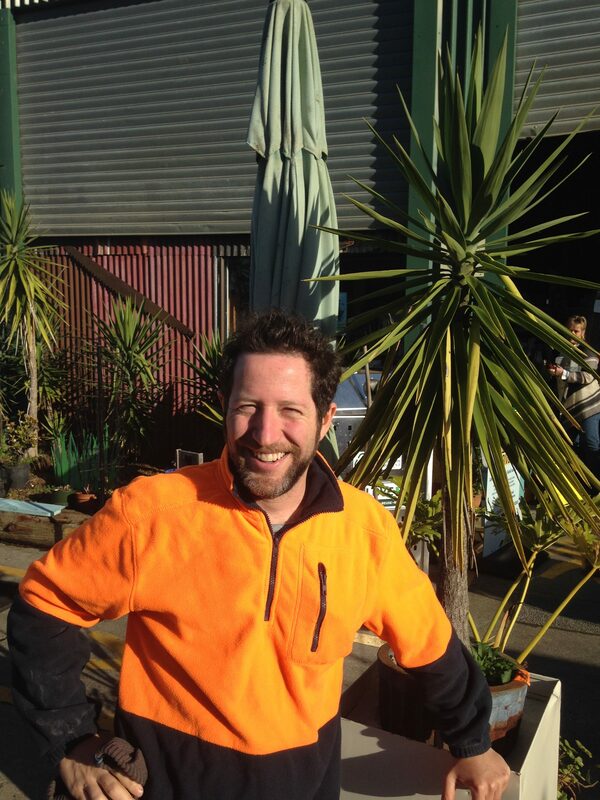 The Tipping Point team works to divert and upcycle waste so we can support our community and divert landfill.